Predicting the future is an art, not a science, and it remains to be seen whether many of the predictions for 2019 in this trend forecasting report (which include progress towards flying cars from Uber and the popularity of black shades in interior design) will become a reality. One prediction which seems likely, though, is the growing importance of ethics to consumers - in particular, consumers of technology. The technology adoption curve starts with enthusiasm, moves towards saturation, and often ends in backlash. This move towards backlash is something we are starting to see in the tech arena, particularly in relation to the perceived unethical behaviour of BigTech companies and the misuse of personal data. There have been various calls for more regulation of privacy and data protection, including in some cases from the tech companies themselves. There is no doubt that consumers are concerned about the ethics of tech and AI, and the report predicts that this will come to a tipping point in 2019. Tech companies will likely respond to these concerns, but it remains to be seen how they will address them. Suggestions include the appointing of Chief Ethics Officers, the drawing up of codes of ethics, and a move towards platforms and products which allow consumers to control their own data. Tech companies which take this innovative approach may be able to differentiate themselves and win consumer trust in 2019. 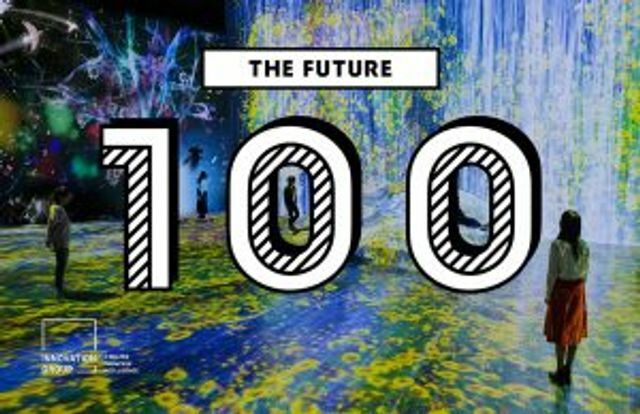 After a year of political, environmental and economic upheaval, The Future 100: 2019 predicts how these disruptive currents will play out in culture, consumer behavior and emerging trends as consumers seek to navigate the storm.